It's probably been a while since you read a Winnie-the-Pooh story or watched an animated film featuring the humble bear, but here's a series of vintage photos centering on author A. 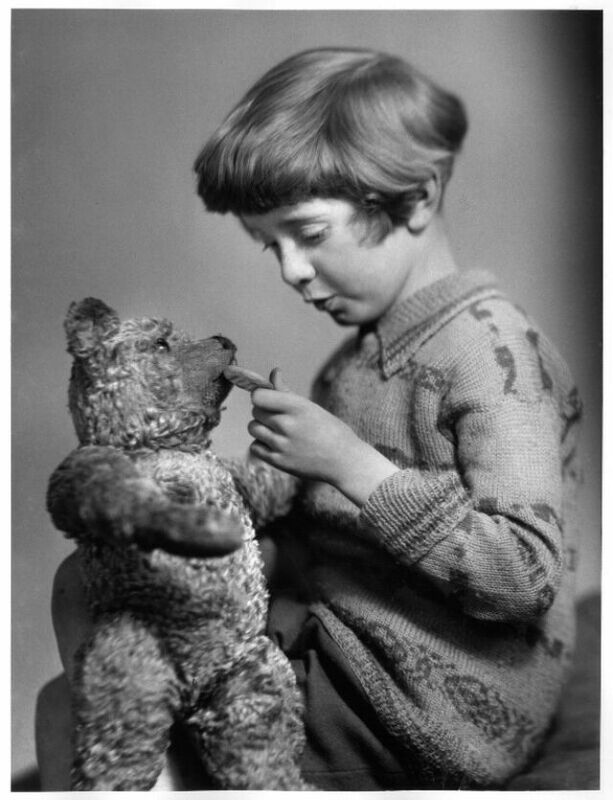 A. Milne's famous character. 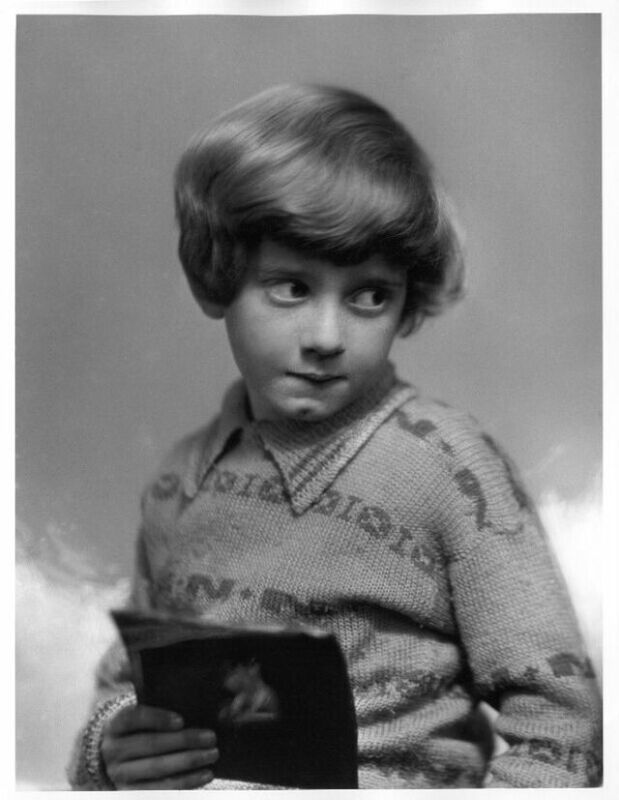 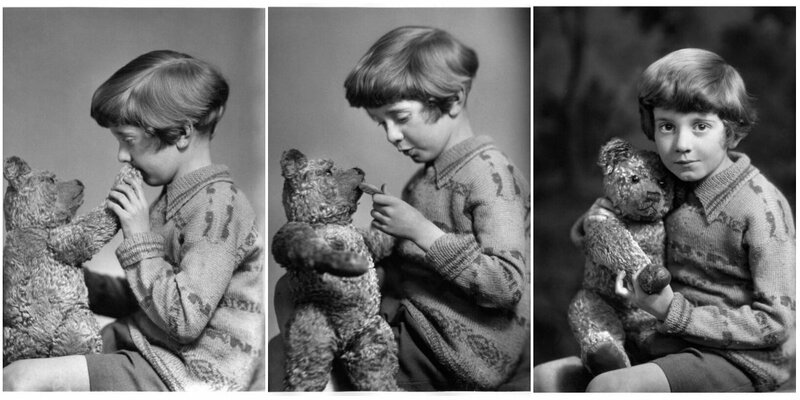 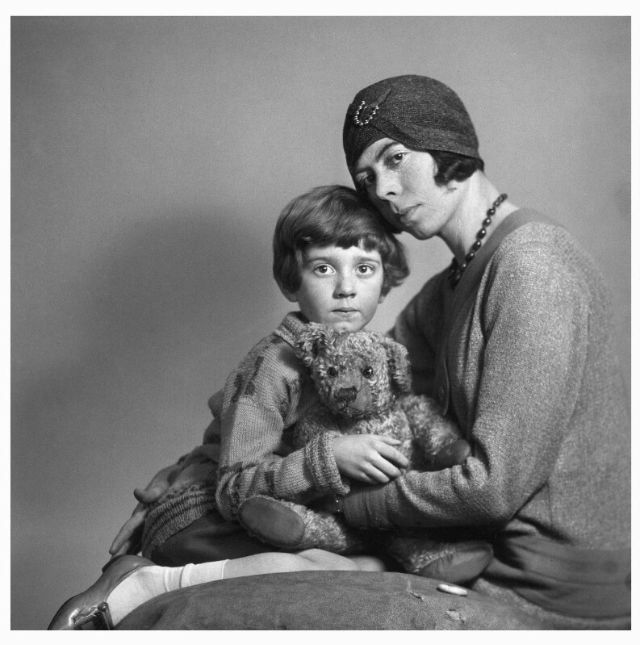 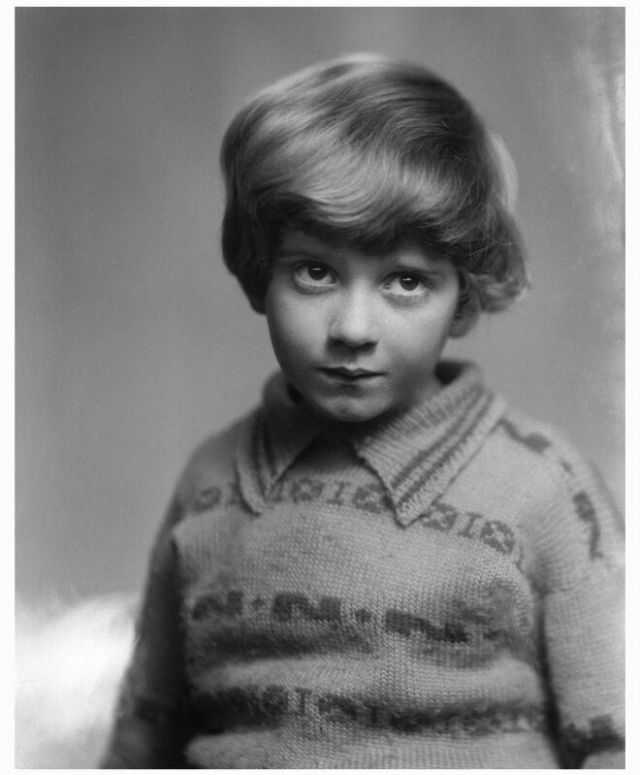 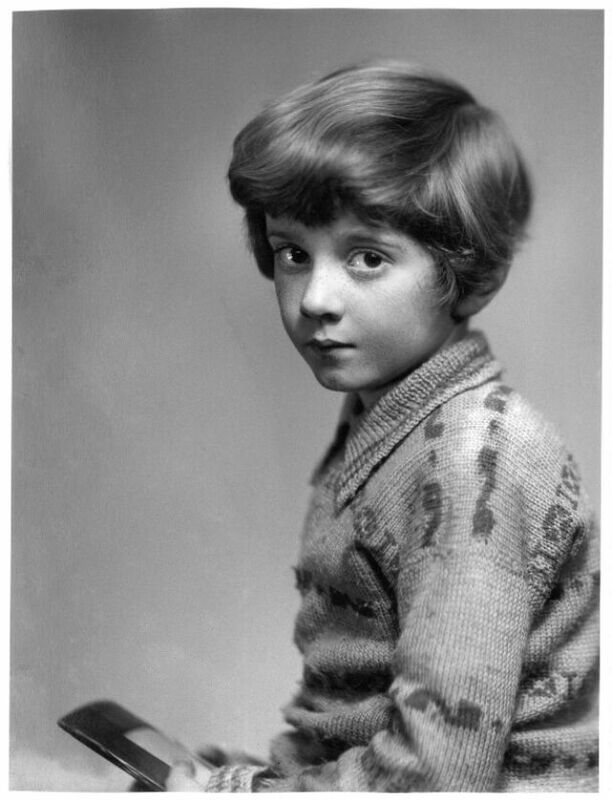 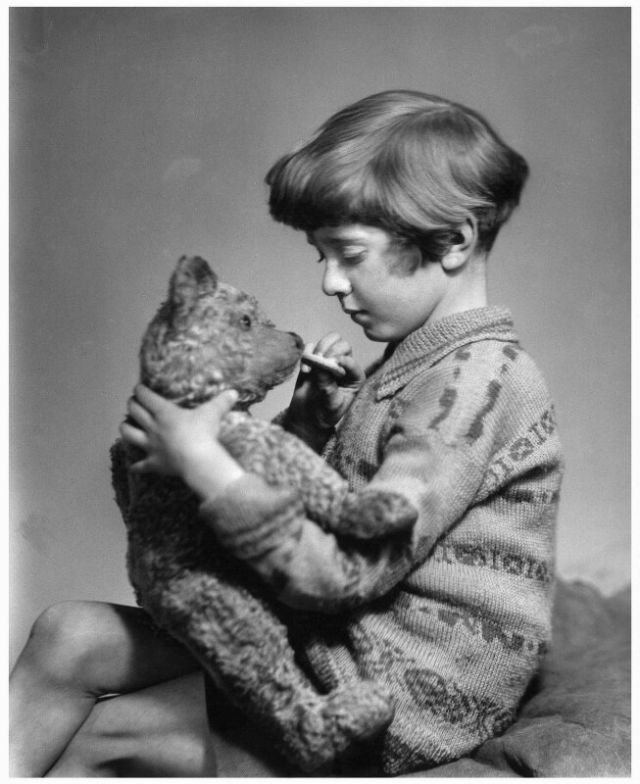 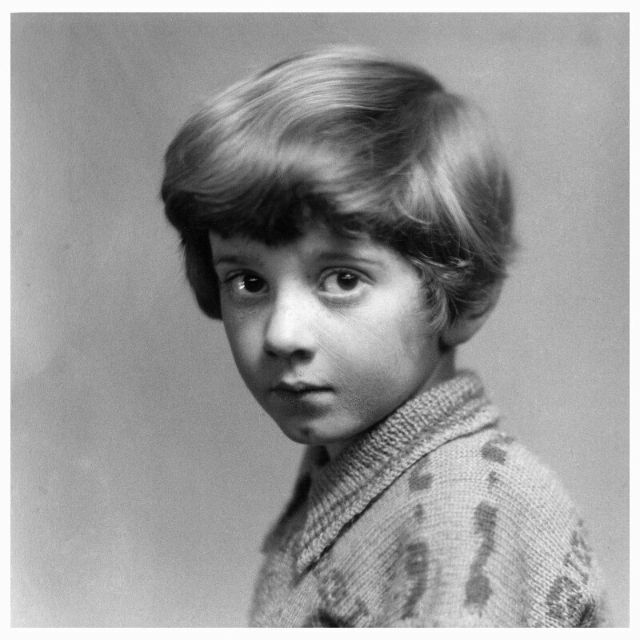 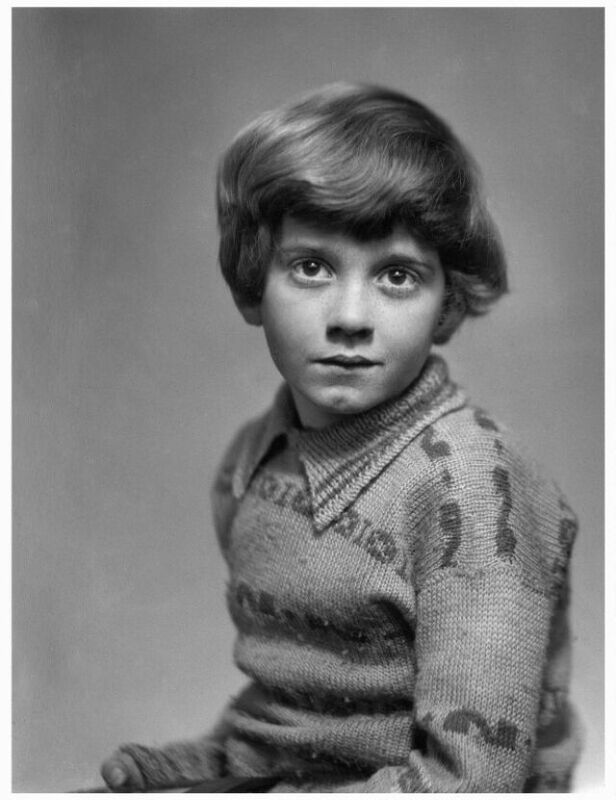 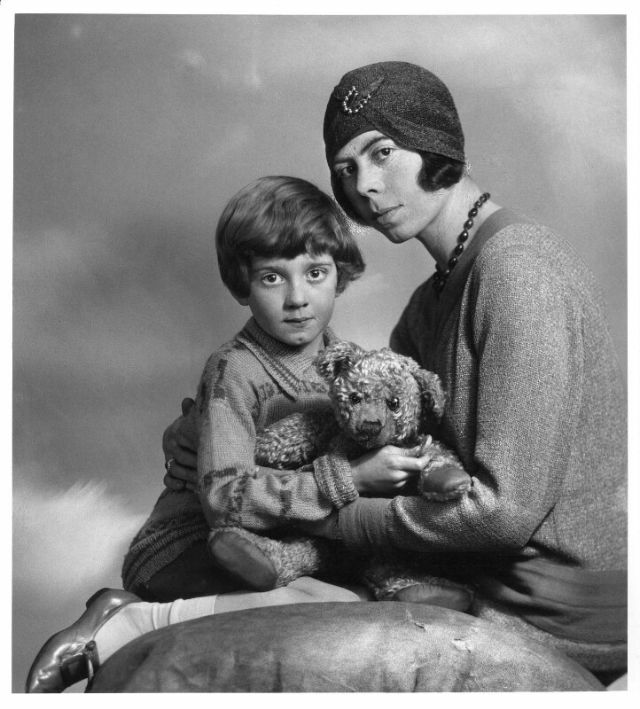 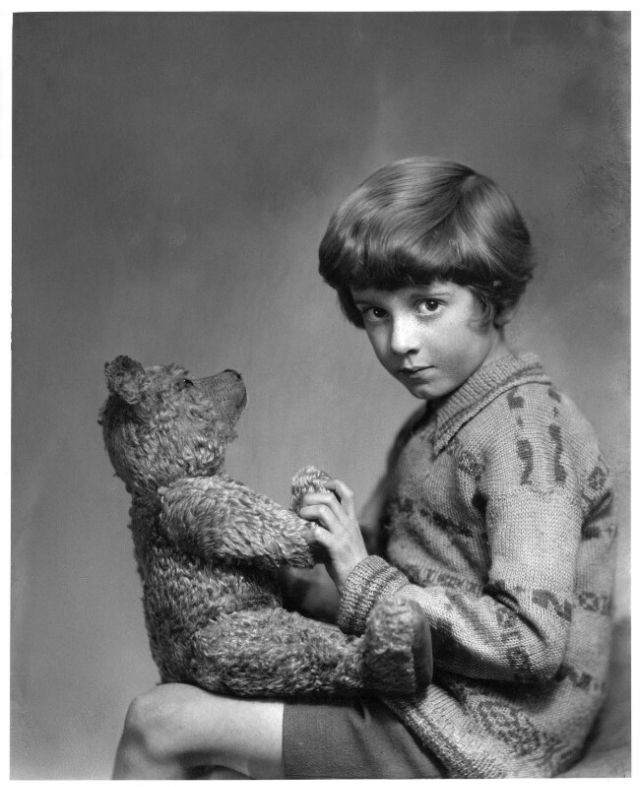 The images of Milne's son Christopher Robin — the inspiration for Milne's character of the same name who was Pooh's best pal — were taken in 1926 and in 1928 (photos of Christopher Robin and his father.) 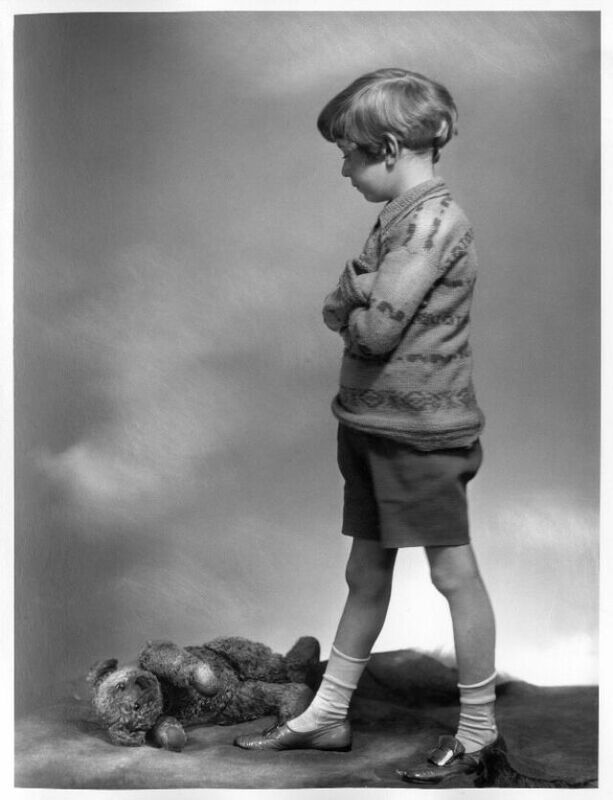 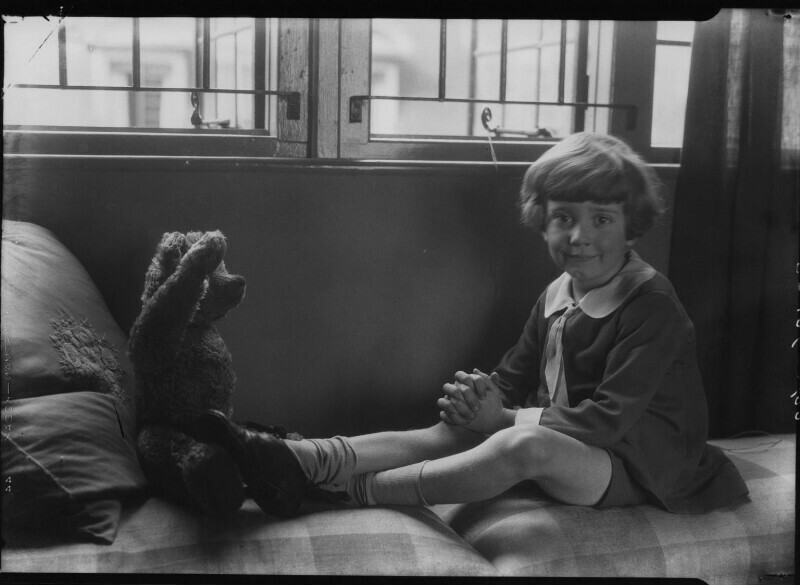 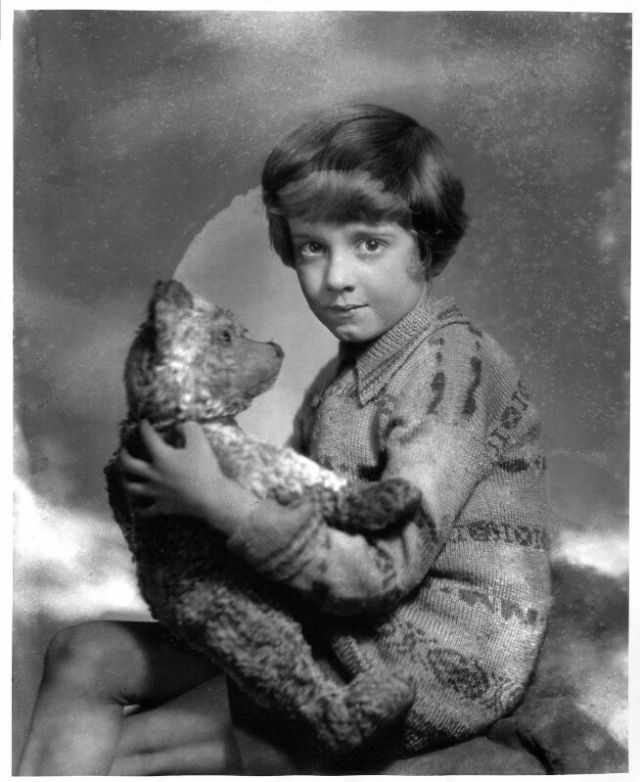 Mini Milne and his stuffed bear — named Edward, a gift he received on his first birthday — sometimes come across semi-creepy, but in that charming, vintage-photo way. 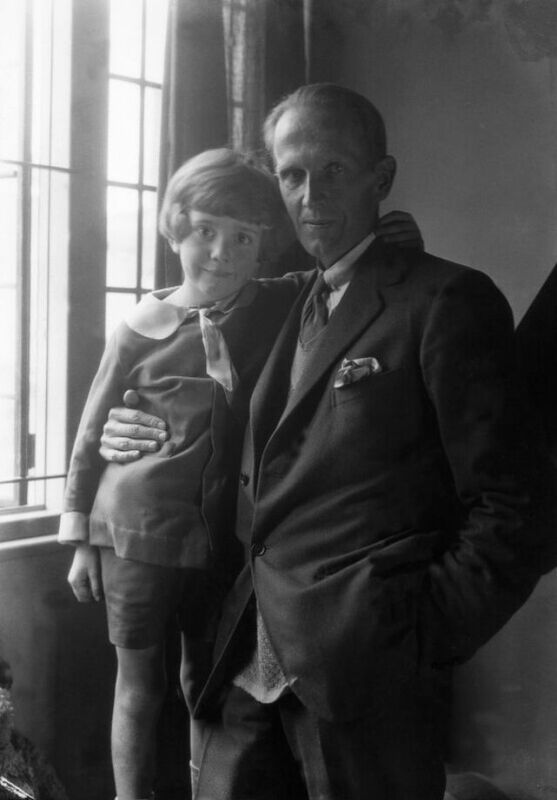 There is a dark side to the young Milne's life, however. 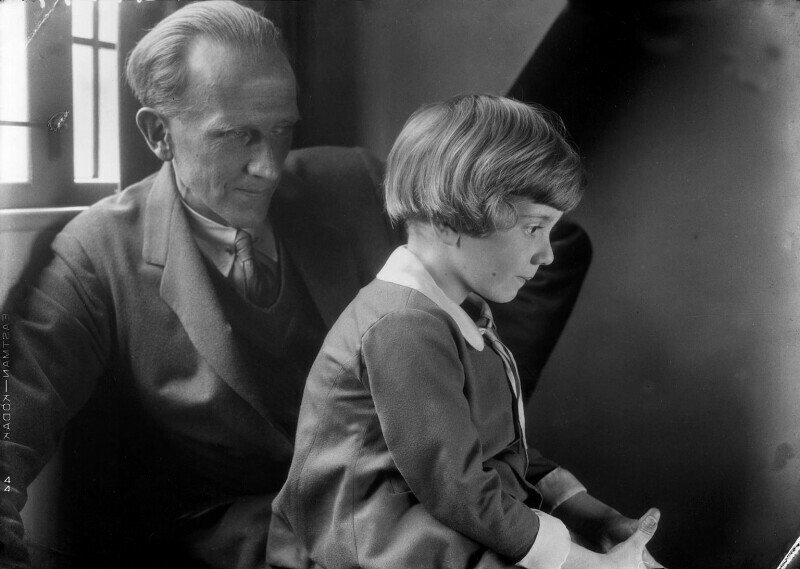 Later in life, he grew to resent dear old dad for thrusting him into the public eye and essentially exploiting his childhood — or so he felt. 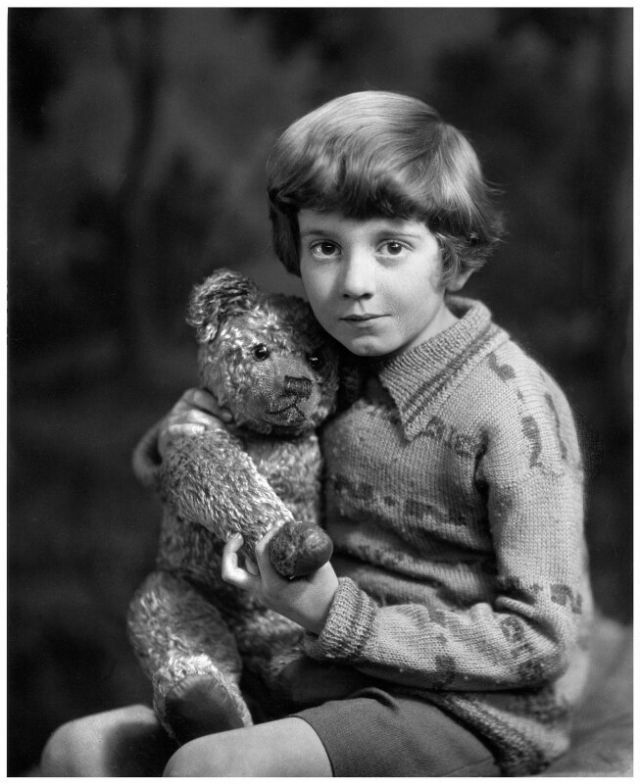 He published a series of his own books describing the difficulties of growing up Pooh. 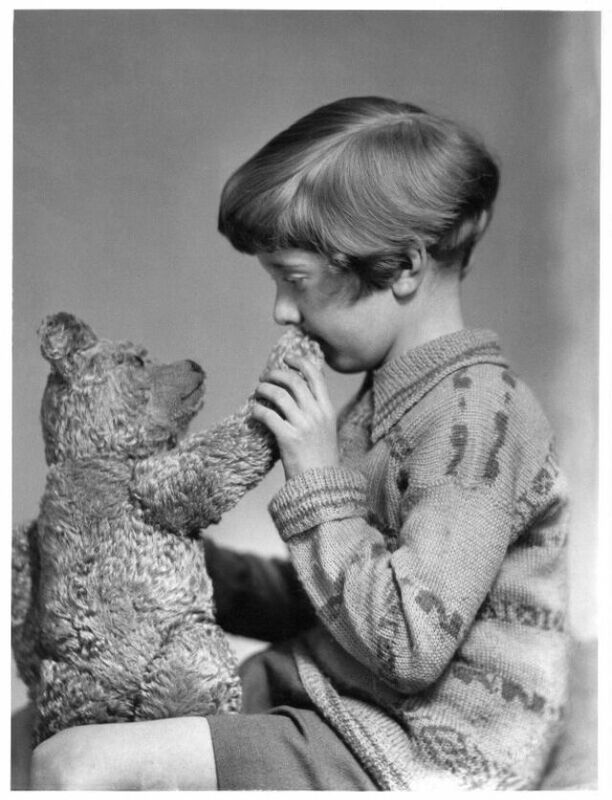 He also became an atheist, which is kind of ironic considering the religious associations people often make with Pooh. 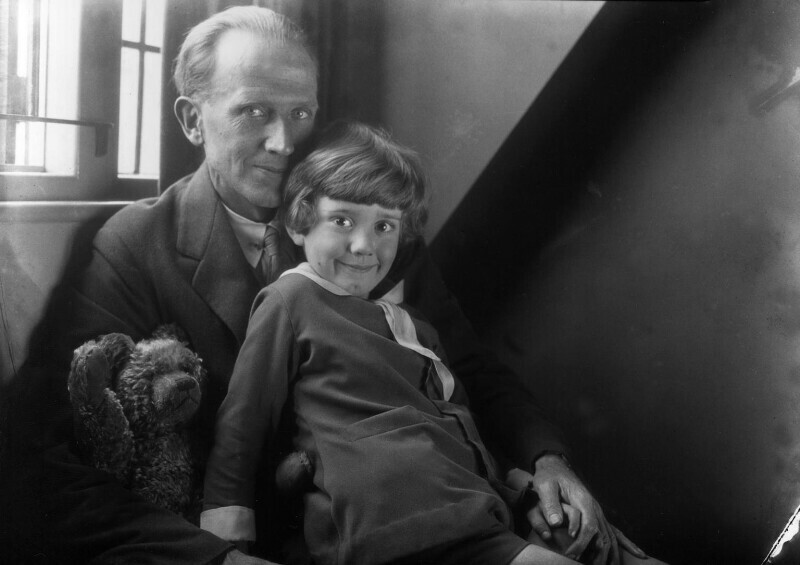 Fans who cherished Milne's childhood book series were disappointed by his reactions, but new generations have found much to love about the classic character.